Applicable to Buick, Chevrolet and Cadillac. 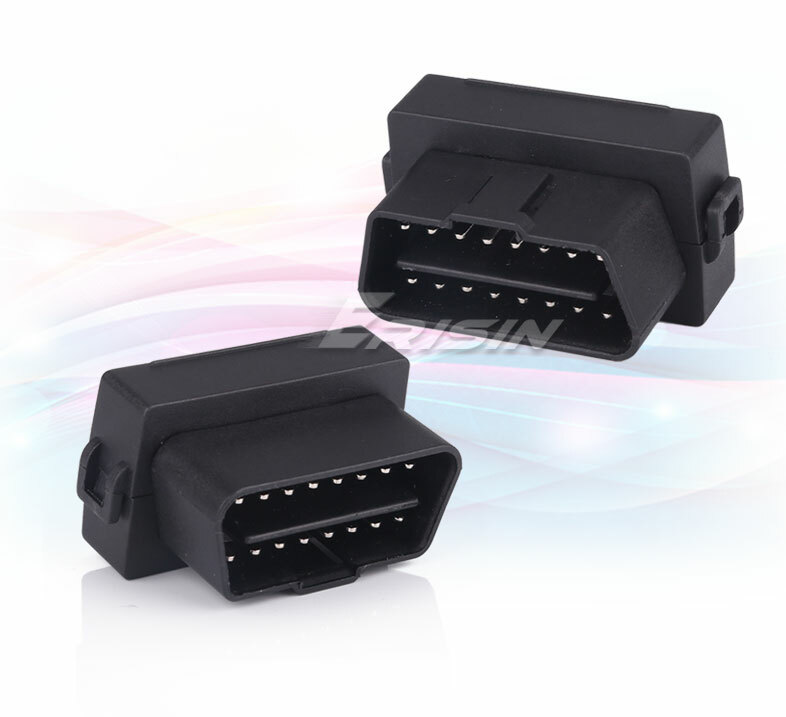 The system is compatible to the original car electric system and security system etc. 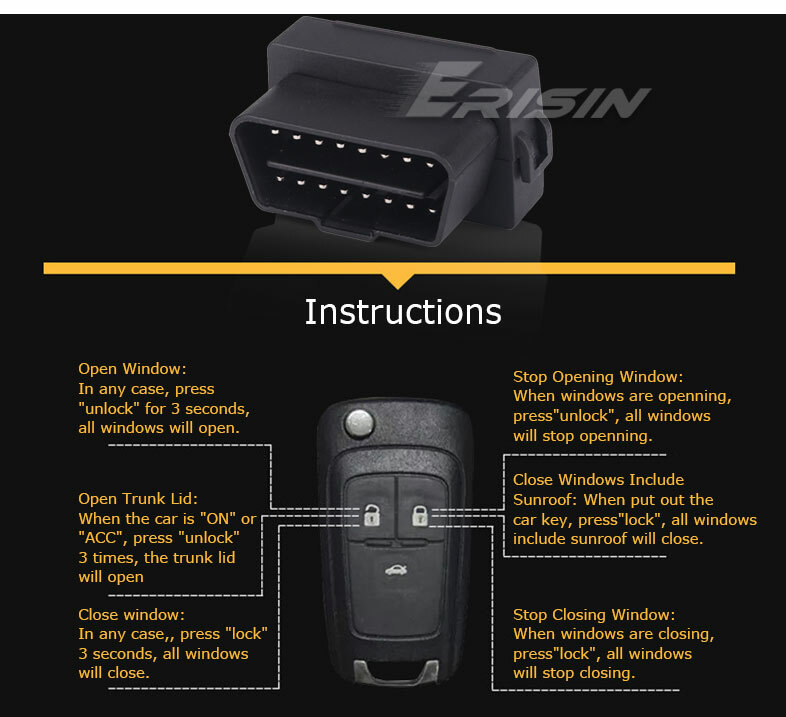 The system can unfold the side mirror automatically when opening the door before igniting the car; fold the side mirror automatically when ACC off and closing the door. - Auto folding/unfolding, effective anti-scratching and anti-collision. - Smart mode, if No.6 door open signal of actuator (Green) is not connected, the system will enter the smart mode. Turning ACC ON will unfold the side mirror automatically. This is recommended connection. 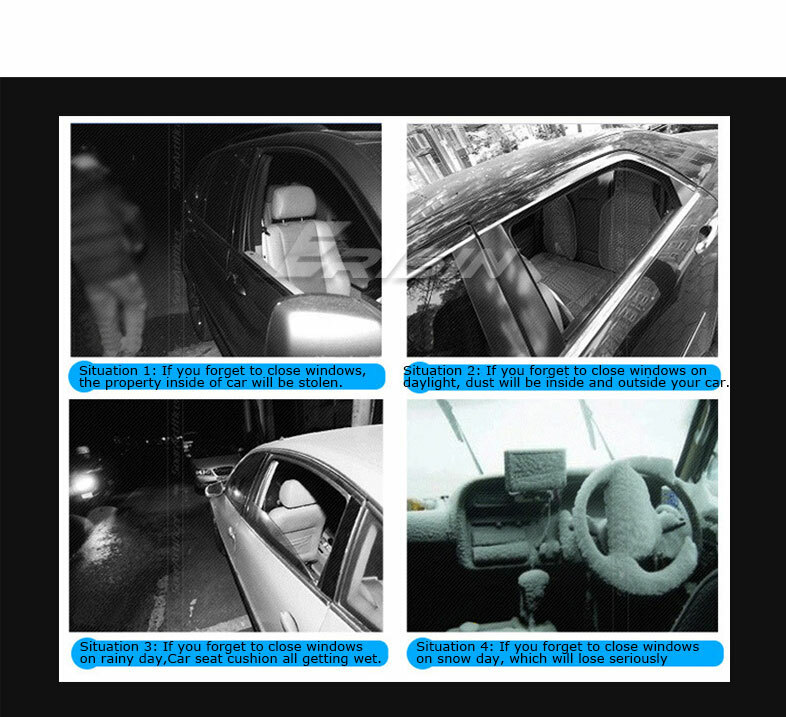 - Overload protection, if the door is closed/opened too frequently, the system will stop to fold/unfold the side mirror to protect the motor of side mirror. 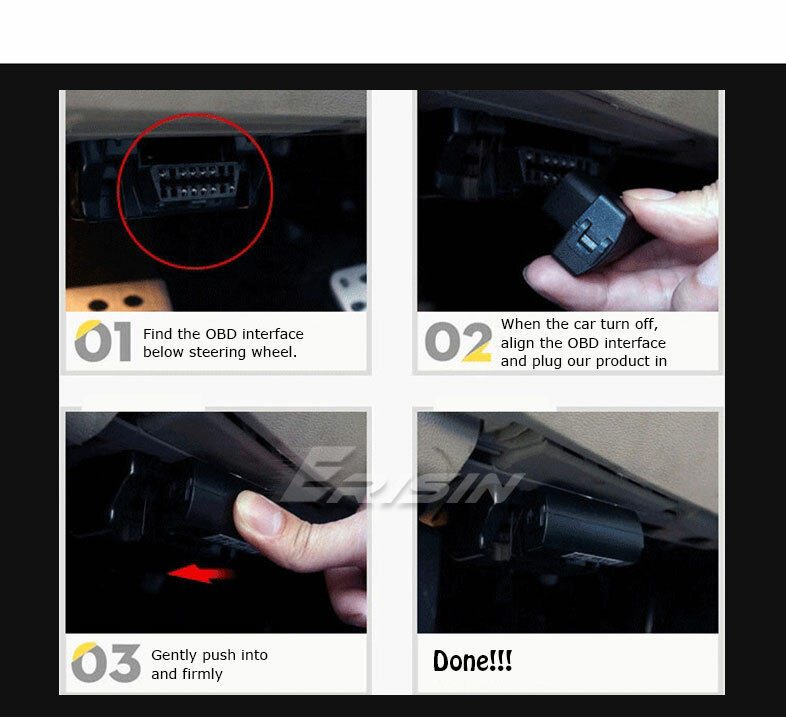 - Easy installation, no need to change any original car lines and setting. The box can be hidden in the center console. 1. 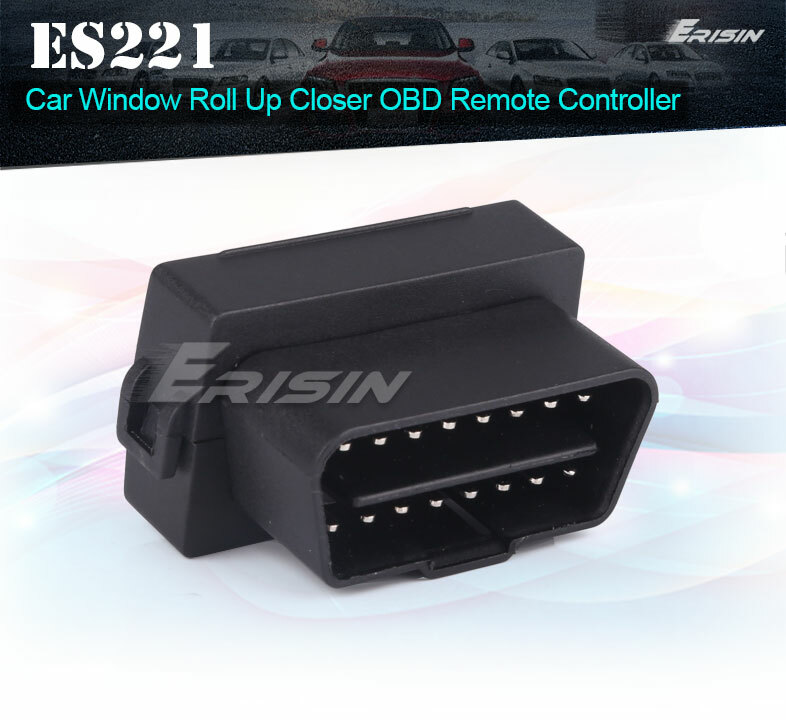 Please make sure your car have original side mirror switch system. 2. The side mirror switch must be ON to ensure the normal working of this system. 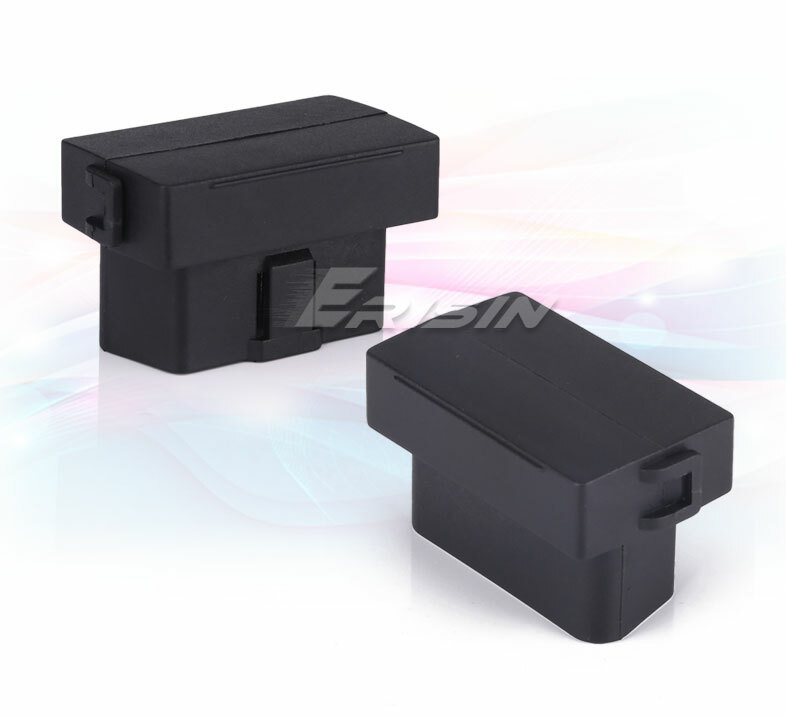 If the side mirror switch is off, the system will be disabled.